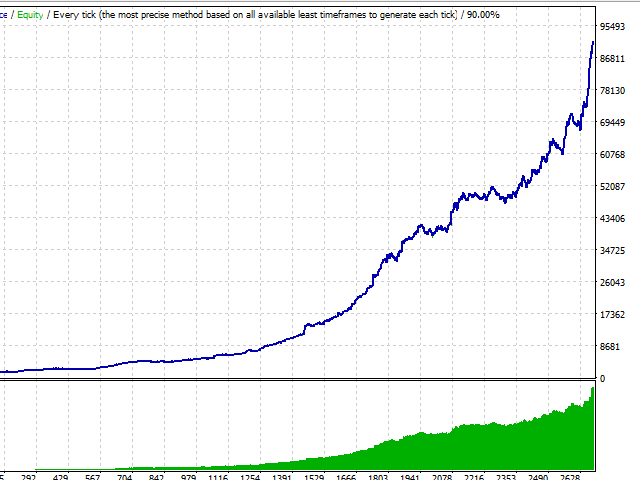 The system uses one of the most popular strategies based on the breakout of support and resistance levels. This robot is significantly different from other similar systems in that it not simply places pending orders and waits for their breakouts, but also adjusts them to the price. So if the price gets close to the order (distance is specified in the settings), but the rate of price movement is not intensive enough, then the price is more like to rebound from the important level and reverse. In this case the robot moves the order away from the price by modification and waits for the price to accumulate strength and to start pushing actively. Once the pressure is sufficient, the robot allows the price to break the order in the direction of the price and gets its share of profit. 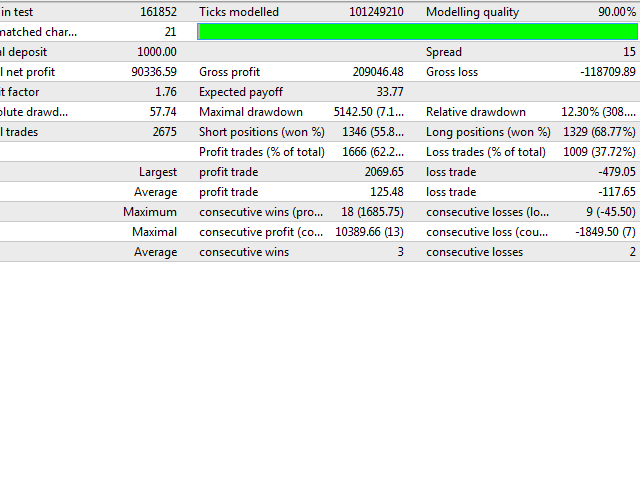 The robot works stably on all major currency pairs with low spreads. 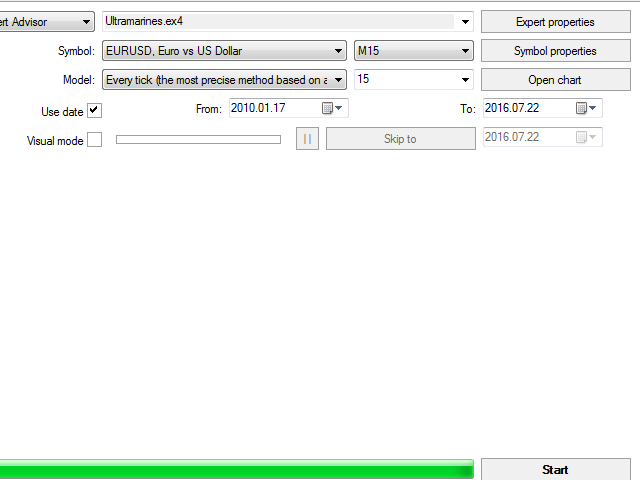 Attention: By default, the system of automatic optimization depending on the trading method is integrated into the EA. If you decide to customize the settings, make sure to use the corresponding trading method - Arbitrary. ReStart - Distance from the price to order, within which the orders are modified (moved away) is the price pressure is insufficient. Attention: : Make sure to comply with the timeframe requirements.